Sudanese believer murdered. – He went leaping and praising God. Younan died standing up for the right of our brothers and sisters in Sudan to worship freely. He intervened after police confronted fellow Christians who were protesting peacefully against the illegal sell-off of the Evangelical School of Sudan in Omdurman. Younan was fatally stabbed. Please ask God to comfort Younan’s widow and their two young children, and their congregation. A three-day protest at the school ended on Monday when police arrested all the male protesters. Soon afterwards, an armed group of about 20 people turned up and began to beat the women. Several men from the nearby Bahri Evangelical Church, including Younan Abdullah, rushed to the school to defend the women. Two of them were stabbed: Younan died of his injuries, while Ayoub Kumama needed hospital treatment. Police reportedly stood by and watched. 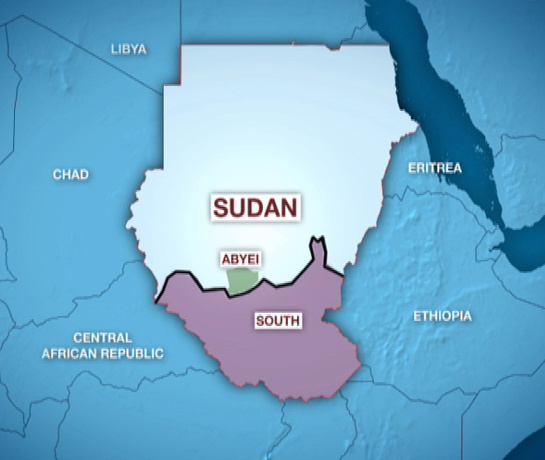 Among their attackers were members of an illegal committee the Government has imposed on the Sudan Presbyterian Evangelical Church that runs the Omdurman school. Committee members have been selling off church properties to businessmen for ‘redevelopment’. The man whom police arrested on suspicion of stabbing Younan is believed to be a committee member. Pray that Younan’s family and church will know God’s love, strength and peace. Pray for Younan and his family; that those responsible for his death will be brought to justice. Pray for wisdom for Sudanese Christians, and church leaders in particular, in the face of intense persecution.